It’s another cosy snow day here in Salem, so it’s the perfect day to kick off the Brae Cove Tunic knit-a-long! Sam Lamb, the amazing designer behind the tunic pattern, has made a detailed video walking us through the Invisible Provisional Cast-On. Maybe I’m a littttle too excited about this video, but that’s only because the first time I knit this pattern I overlooked this special cast on, and, well… had to rip everything back! Hope you all find this video as helpful as I will when I cast on this weekend. 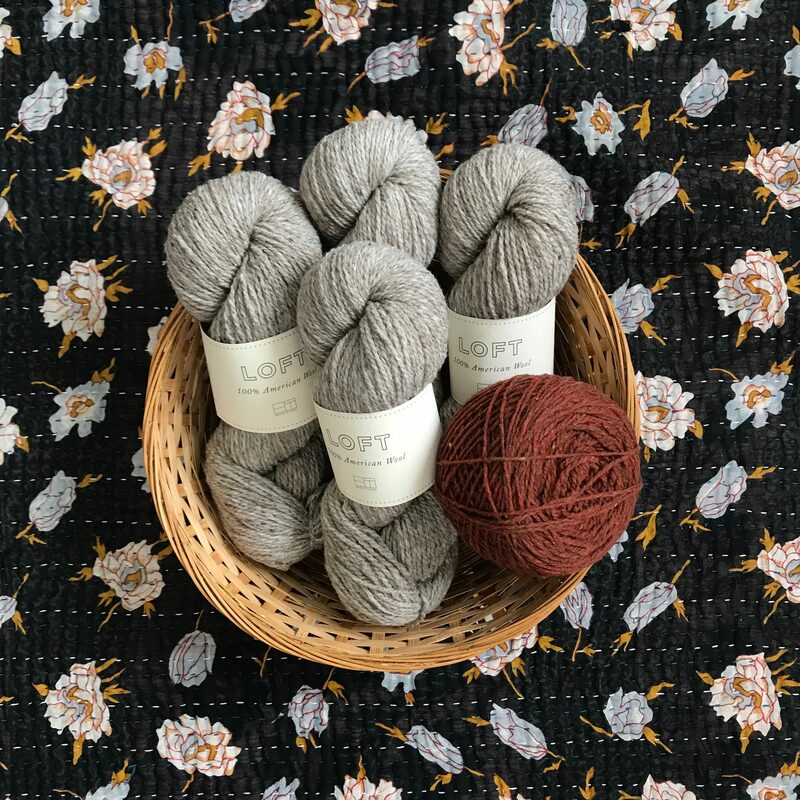 In the meantime, we would love to see what yarn you’re using — so even if you haven’t cast on yet, you can certainly take photos with the hashtag #braecovetunic of your yarn choice. I’m using Loft in my favorite color-way, Woodsmoke, and am going to attempt the color-work in Wool Socks. « get your needles ready! This will be my first shirt/sweater type project, so I’m both excited and alittle nervous. Wish me luck!